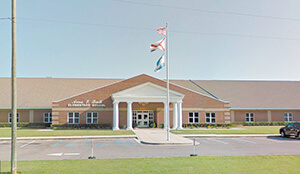 With the biggest issue of contention between the Baldwin County Board of Education and breakaway system Gulf Shores settled, the city’s new superintendent says separation talks should go smoothly. Earlier this year Baldwin County broke off negotiations over Gulf Shores’ insistence on opening as a new system this month. Akin traveled to Montgomery July 25 to meet with State Superintendent Dr. Eric Mackey and representatives from Baldwin County, including Superintendent Eddie Tyler. There the three groups laid out the game plan on how the negotiations would work. Tyler said he’s looking forward to help from the state in ironing out an agreement. Gulf Shores will be up first, Akin said, detailing what they expect to receive when the two boards divide up assets associated with the three campuses in the city. Attorneys hired by the state will serve as mediators during the process, with Mackey making the final decisions on anything the county and city can’t come to terms on. Mackey set a December deadline to have the agreement in place. 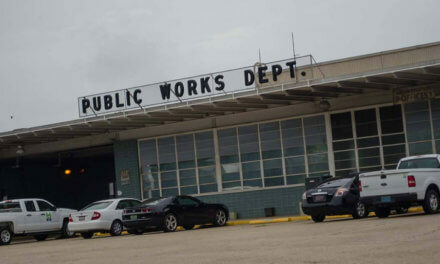 Earlier negotiations over how to implement and spend the money generated from a special tax district in the Gulf Shores High School feeder pattern broke down over who would decide how the money was spent. Those began in 2016 and broke down after several months of talks. 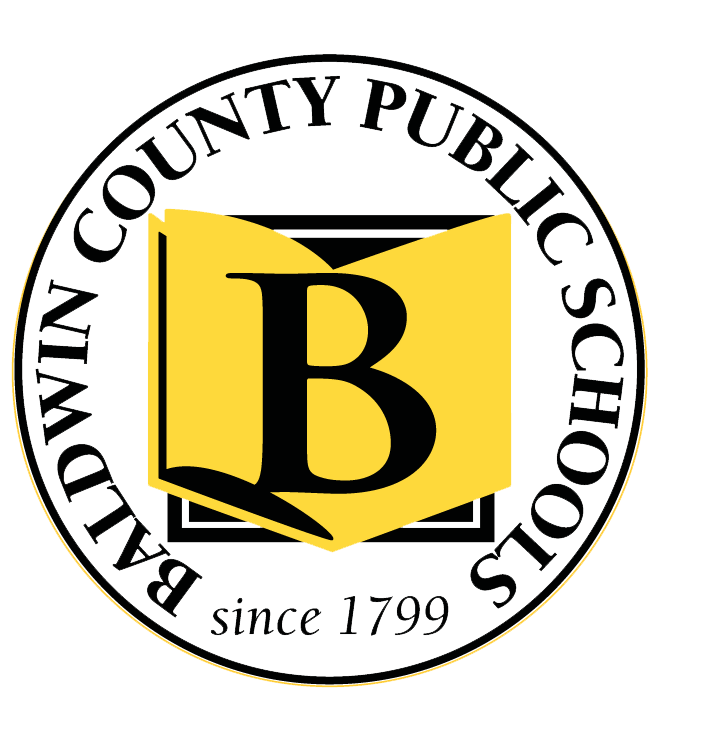 In October the Gulf Shores City Council voted to separate from the county and form the first independent school system in Baldwin County. Several larger cities in the county have toyed with the idea, but efforts in Daphne and Fairhope fizzled. Those communities, along with Spanish Fort, are now discussing a special tax district in those high schools’ feeder patterns to raise money for enhanced programs within those districts.